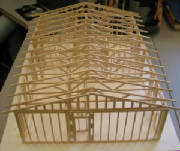 It this project students will construct a model bridge made out of balsa wood. Upon completion the bridge will undergo a destructive testing process to determine how much the bridge will hold. 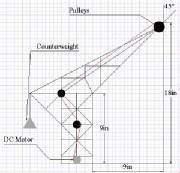 In this competition students creatively design, build and test a lightweight crane that lifts a variable load (P) from a structure with a minimum vertical height (V0 of 18 inches with a minimum horizontal (H) clearance distance of 9 inches from the edge of the tower of footprint of the crane. The crane structure may encroach on a 45 degree angle from the lifting point. HTML Technology Education Student Portfolio will be an on going project for the rest of the year. 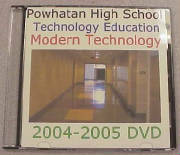 Your portfolio will include all assignments for modern technology. You should be checking this website every class period to make certain that you are including all components of this project. FloorPlan is an easy-to-use, Windows-based program designed to help you create a complete and customized building design. Simple point-and-click operations, and automated features make designing a snap. You can draw many different styles of homes or buildings and add finishing touches as you go along. You will be putting together a PowerPoint presentation that will be presented to the class. Magnetic Levitation or maglev, support and propulsion of objects or vehicles by the use of magnets. The magnets provide support without contact or friction, allowing for fast, quiet operation. 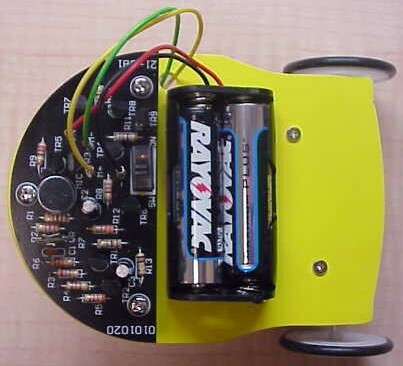 Sound Reversing Car is a voice control robot car by using microphone as its detector. It moves forward normally unless the microphone detects signals like a clap or physical contact. When the microphone detects noise it will turn back and left for a few seconds the keep moving forward until the next signal is received by the microphone. 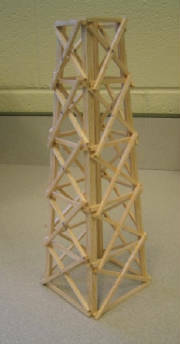 Consider the process of construction for assembling the tower. Full scale towers are designed to be built in sections with materials that are manufactured to specific size and dimensions. When the final construction is done on site, there is very little tolerance deviations. The fit is so well engineered that it practically falls together. It must be stressed that care be taken when you build your prototype. The fit of each piece must be precise in order to have a much stronger tower when finished. King Edward has asked you to design and build a mighty siege machine -- called a trebuchet -- that will fling a grape across a far distance. You have been provided with some materials to build your trebuchet: You must use plastic soda straws for all long construction pieces and a straightened paper clip for the axle. Your missile will be a grape. 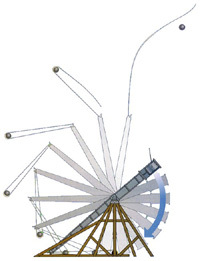 Study the diagram below before designing your grape-throwing trebuchet.